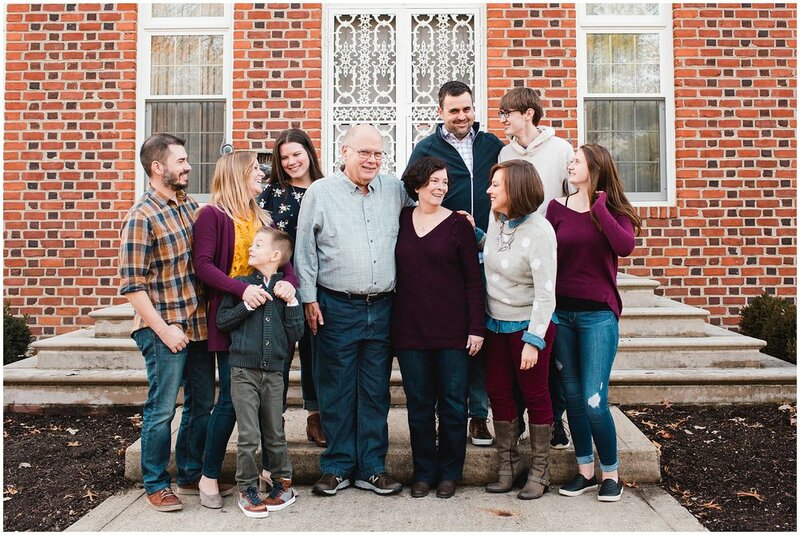 This past year my last outdoor Indianapolis family photography session was with this beautiful extended family who had traveled from a variety of locations for the Thanksgiving holiday. I love seeing big families and documenting all of the special relationships and connections. I come from a big family (my dad has 5 brothers/sisters and my mom has 4), so extended family photos have a special place in my heart. This session was also a fun one for me because one of the family members is a talented photographer in Chicago. I was so excited (and a bit flattered!) 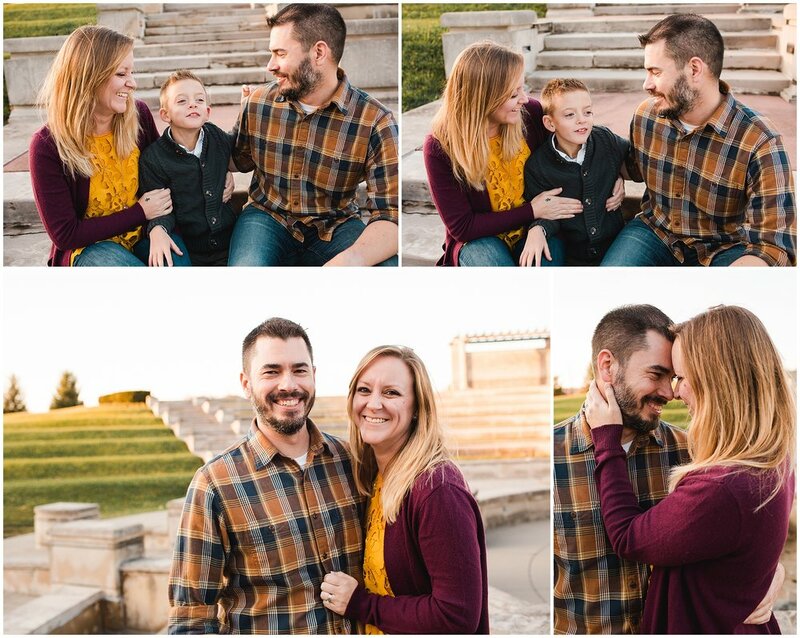 to photograph the family of a fellow photographer. This industry can often feel a bit lonely and connecting with new friends from around the midwest has been a lot of fun. If you are seeking an Indianapolis family photographer to document your next holiday or special occasion I would love to work with you. Touch base with me soon and we can set a date to capture your growing family.